UnChained Project is a human rights organization that is mobilizing advocates globally to provide localized community-based awareness and Christian mission-styled support for people victimized as children by human trafficking, all forms of child abuse and bullying. 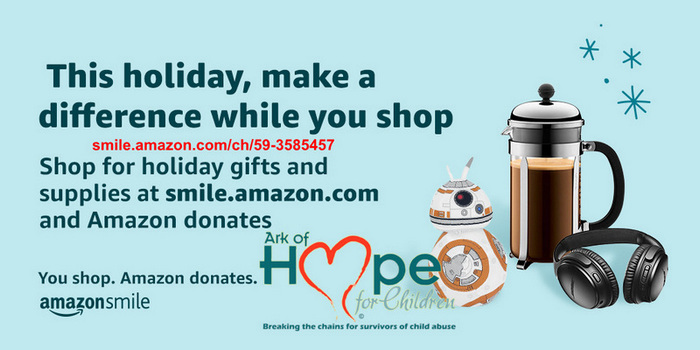 We are a mission arm of our parent non-profit organization Ark of Hope for Children. 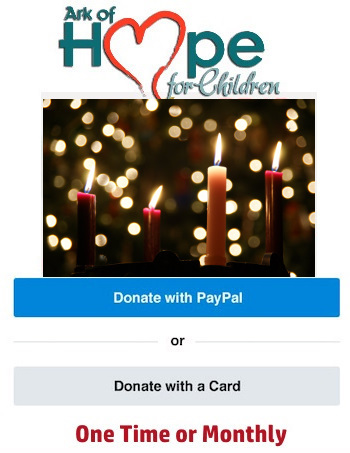 Donate Fee Free using Paypal!